Have you ever seen a picture of gorgeous molding and thought, “Wow! I love that! But how do I replicate it?” We know how you feel. All those tiers and layers of wood, it’s hard to see where one section ends and another begins. 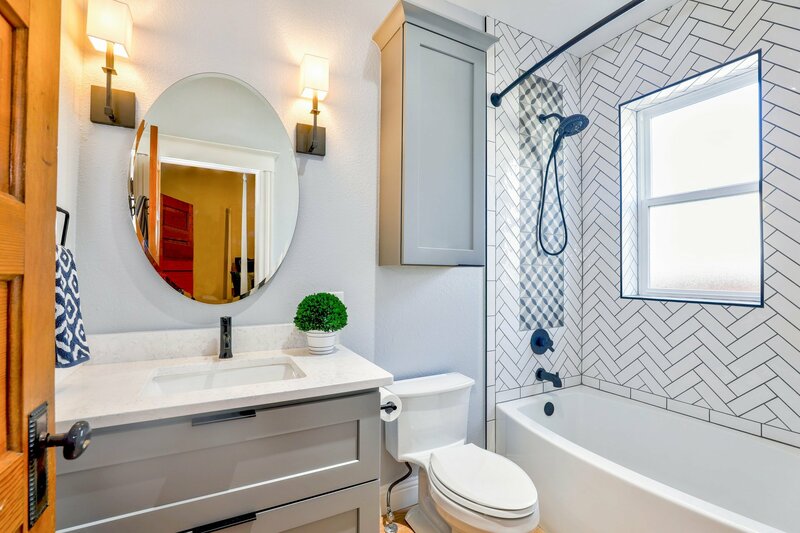 So, we went on the search for more info about installing molding and trim, and found some fabulous resources, depending on the type of molding and project you’re working on. 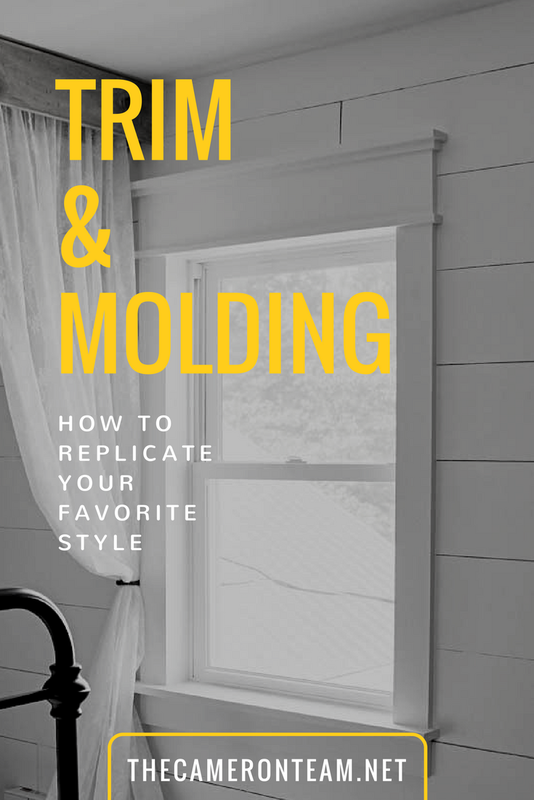 If you go on the hunt for the perfect molding or DIY trim project, you’ll see there are a lot of different terms used to identify the different pieces of molding and trim. Lowes has a glossary of these terms so you can get an idea of what they’re talking about. If you need something visual, they also have a buying guide, which breaks down the different styles, materials, and uses with pictures. Have you fallen in love with historic homes? Are you always amazed by the intricate molding found in luxury homes? Then, you may be a fan of the classic molding styles, which are usually more detailed and complex than the molding used in modern or contemporary homes. 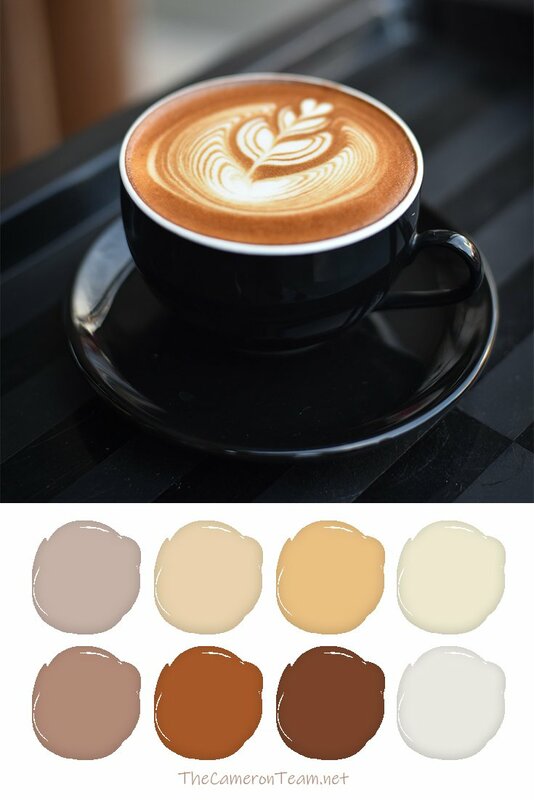 Because of that, classic styles are usually not on hand at the local Lowes or Home Depot. WindsorONE is a company that specializes in historically accurate molding. They have all the pieces you need to create molding in the Classic Colonial, Greek Revival, Classic Craftsman, and Colonial Revival styles. Feel like you’re back in your college’s Humanities elective? 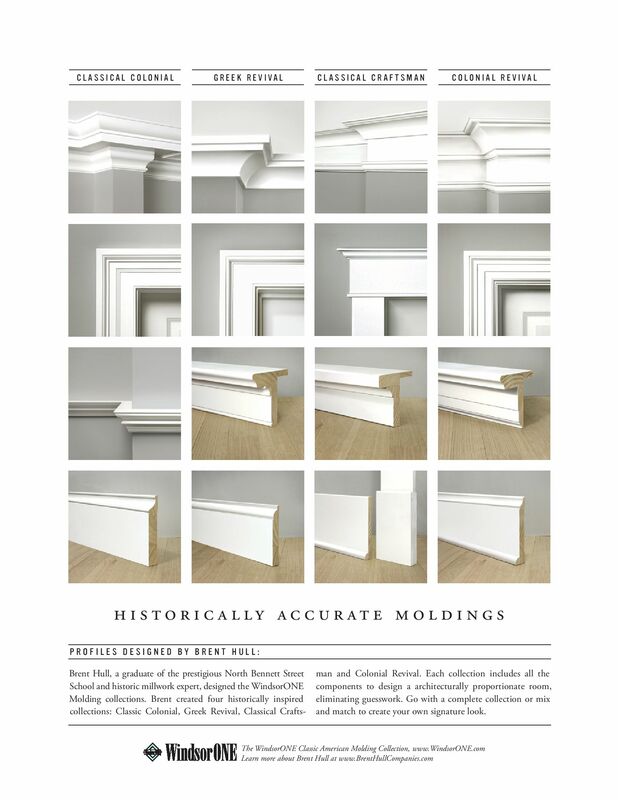 They’ve created a handy side-by-side comparison of their Classic American Molding Collection. They are truly gorgeous, the perfect touch of luxury for any home. It doesn’t matter if you’re looking to trim a window or add details to your ceilings, they have pieces for every project. If you’re looking for something more decorative and detailed, most of the big box home improvement stores have polyurethane molding that you can order. However, if you want the authentic look of wood, Van Dykes Restorers have a large selection of molding and trim, including dentil and baroque designs. 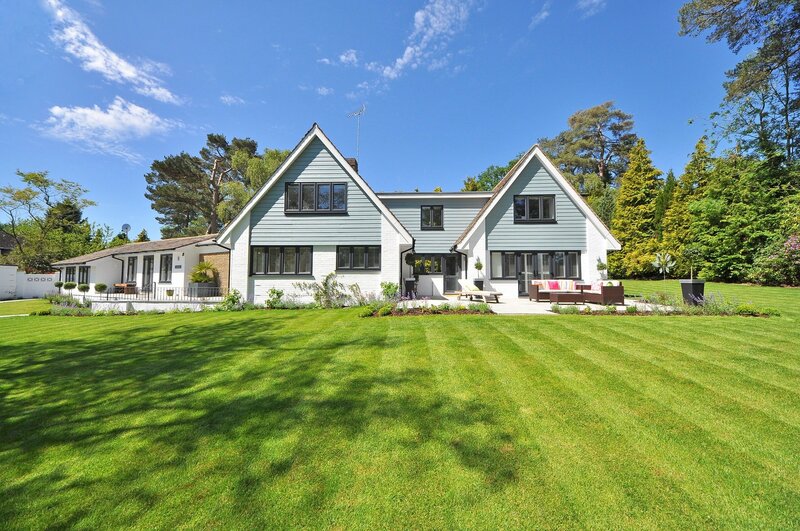 Craftsman is a popular home style on the East Coast, including Wilmington where there are a lot of 1920s-1950s bungalows. This style is easily identified by its thick, chunky molding and trim. Its cousin, Prairie Style, spawned by Frank Lloyd Wright, also has thick molding and trim, but usually has an extended head and sill nose. Still, these molding styles are so similar that if you search online for Prairie Style, your results will be fill with examples of Craftsman homes. If you like the thick molding that these styles are known for, you’ll be happy to learn you can easily get the same look in your own home. 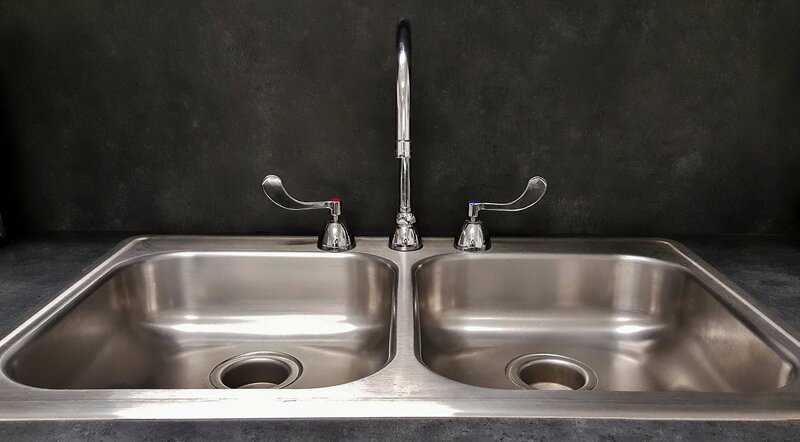 If you’re handy, you can install it yourself and save a bunch of money. Lauren from Bless’er House shared her DIY easy Craftsman window trim on Remodelaholic. The tutorial includes lots of pictures, measurements, and step-by-step instructions. Looking for something for doors? 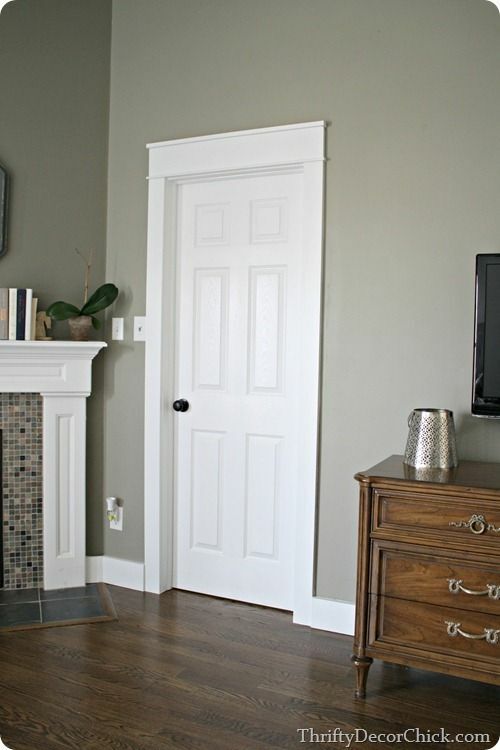 Sarah at Thrifty Décor Chick has a tutorial for Craftsman style door trim. Or, if you’re in need of some Craftsman crown molding or baseboard designs, The Joy of Moldings is a great resource. They have multiple examples of home projects and diagrams of the molding pieces. The best part is they give you estimates of what each pattern costs per foot. 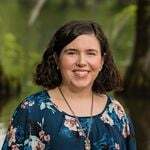 Load up the Home Décor feed on Pinterest, and we guarantee you’ll see farmhouse-something every 4 pins or less – kitchens, signs, cookware, wall art… The design style is hot and doesn’t show many signs of losing steam. It feels very down-home and individualistic, and that appeals to a lot of homemakers. If you love the farmhouse look and are using it in your home, you can take your rooms up a notch with a farmhouse style window molding. It’s a thick molding similar to the Craftsman style, but a slightly different cap. Thankfully, it’s not a terribly difficult design. 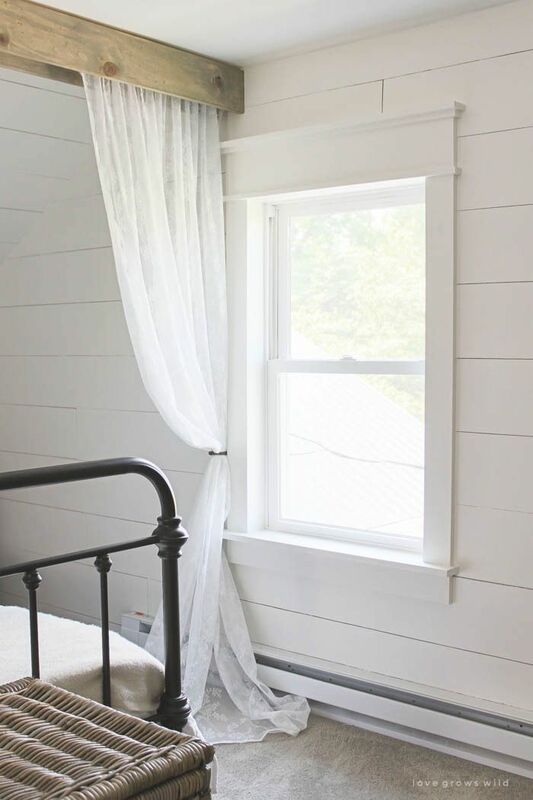 Liz at Love Grows Wild shares how she installed her own farmhouse style trim in her bedroom. The project is simple and straightforward, and only costs about $10 per window (per Liz). 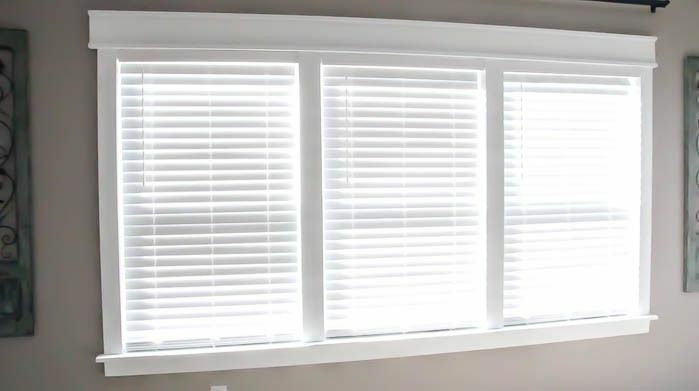 There are many different styles of molding and trim, and some of the designs can get pretty expensive depending on the amount of detail they have. But new molding is one of the easiest upgrades you can do to your home. If you want to save money, you can install it yourself over the course of a few weekends. There are some great tutorials on the web. Are in the Wilmington area and need the name of a good handyman or carpenter to install molding for you? Contact us! We’re happy to give you a few names of some professionals to contact.